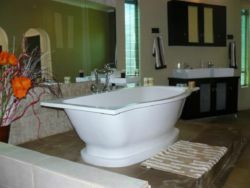 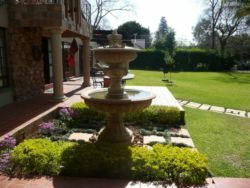 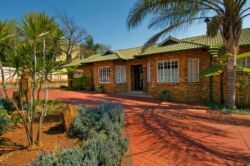 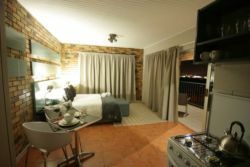 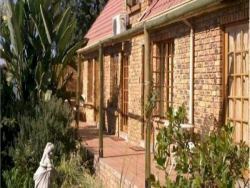 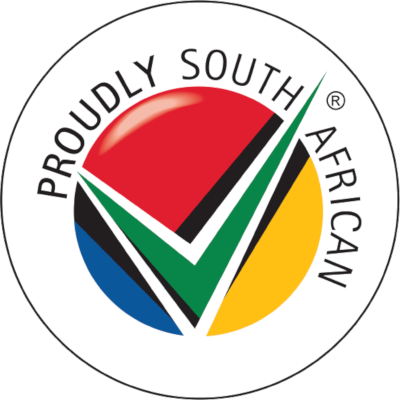 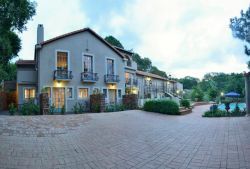 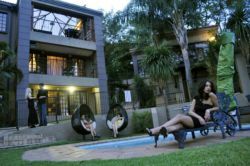 8 reviews of Newlands (PTA) Accommodation. 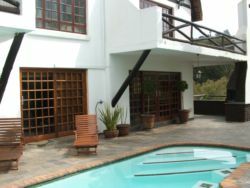 Very good location, very central. 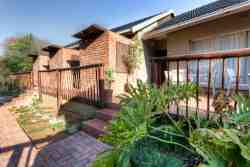 Easy access to main roads and highways!